Stuck in a fashion rut with your same old pair of skinny jeans? 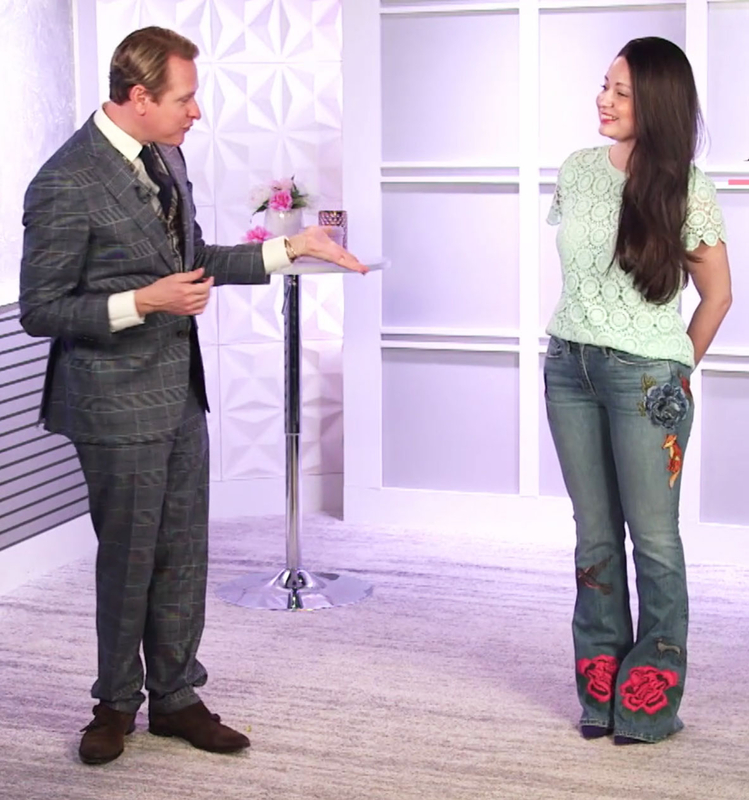 Carson Kressley stopped by Us Weekly to share the four hottest denim trends for spring and show Us exactly how to wear them! Watch the video above for all of Kressley’s tips, and shop the fresh trends below. Some fun new styles to be on the lookout for: embellished jeans and superbleached denim. Check out the video above for all of Kressley’s advice on the latest denim trends and how to wear them — and shop the video below!